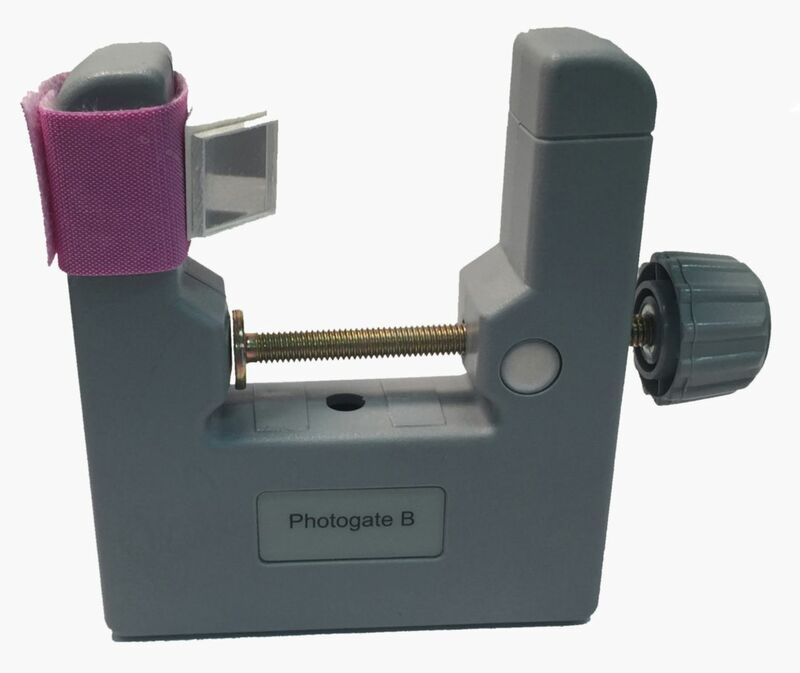 Extend the size of your photogate to 2 m or more. 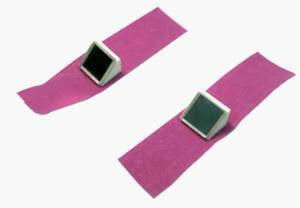 The photogate mirrors were designed for use with the Fundamentals of Physics Photogate system. Photogates have a transmitter in one arm and a receiver in the other arm, which is why they are traditionally in the shape of a U. The limit to the size of an object that passes through the photogate is based on the width of the arms. The photogate mirrors allow you to take an external laser (Not included) and reflect it into the receiver on the photogate. In essence you can now pass any size object through the beam and have a functioning photogate. Now you can investigate large objects in motion like a falling pumpkin or swing a baseball bat. Virtually anything that can interrupt the laser path. One note of advise the farther away the external laser is located the more small movements in the laser will cause it to not be aligned. 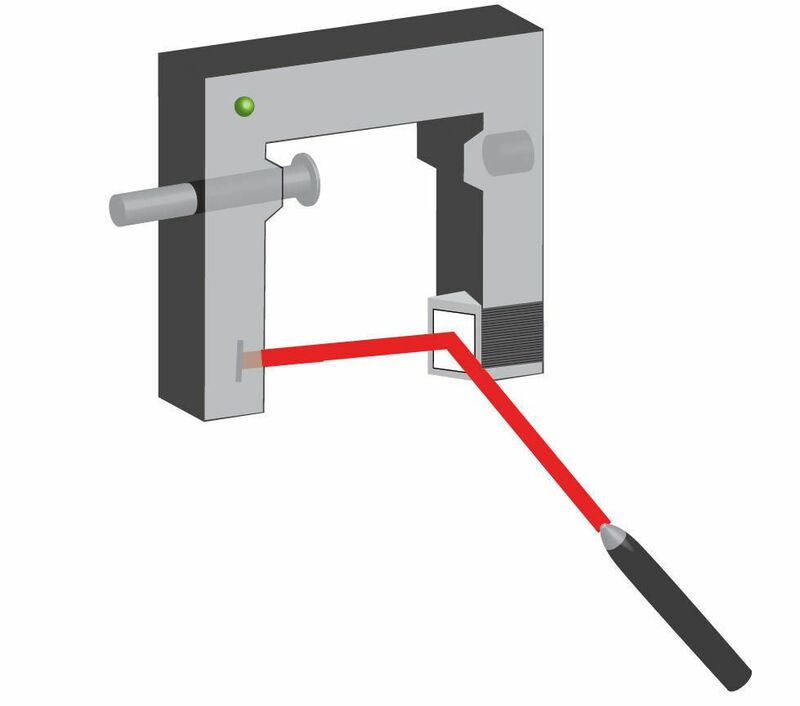 We recommend using a sturdy support stand to hold the laser pointer and photogate steady. We recommend the Fundamentals of Physics Photogate system. Ordering information: Photogate system, support stands/clamps, and laser pointer not included.